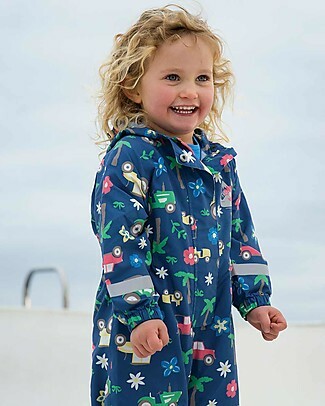 -15% Frugi Puddle Buster Suit, Marine Blue Tractors - 100% recycled material! 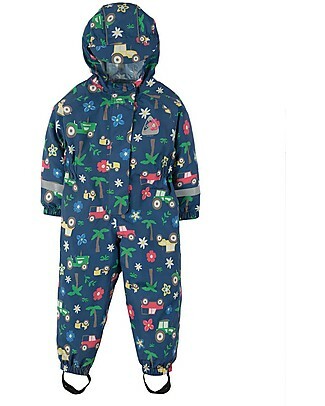 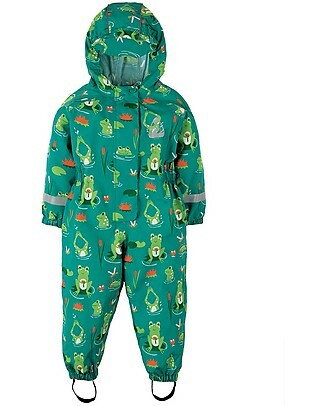 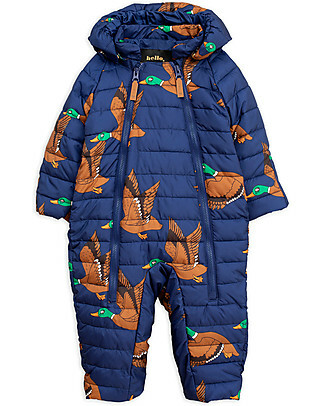 -15% Frugi Puddle Buster Suit, Samson Green Frog Pond - 100% recycled material! 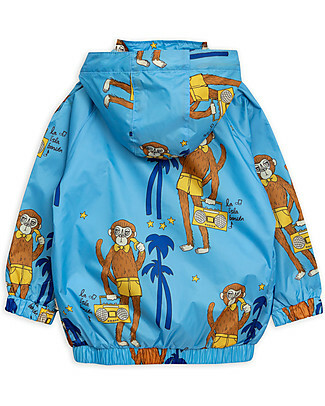 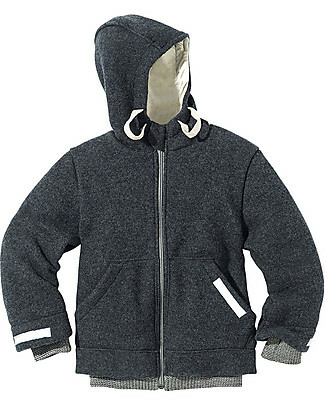 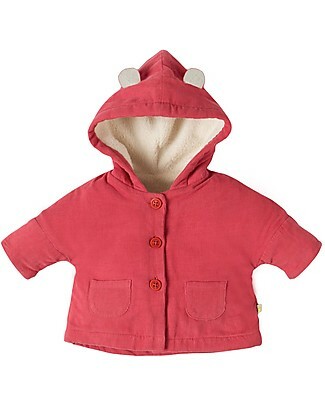 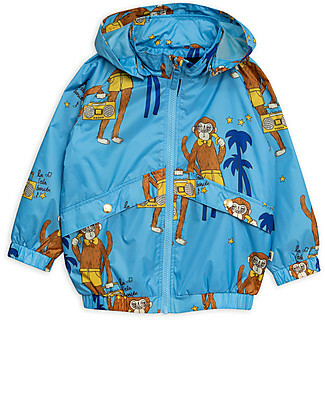 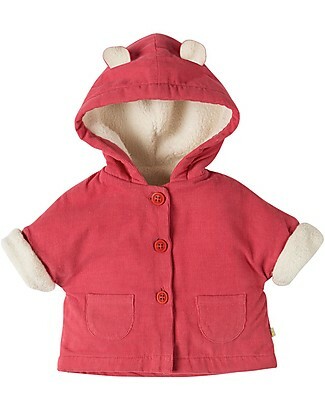 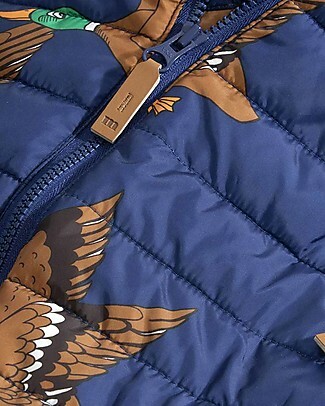 -15% Mini Rodini Cool Monkey Sporty Jacket, Pale Blue - 100% recycled fabric!